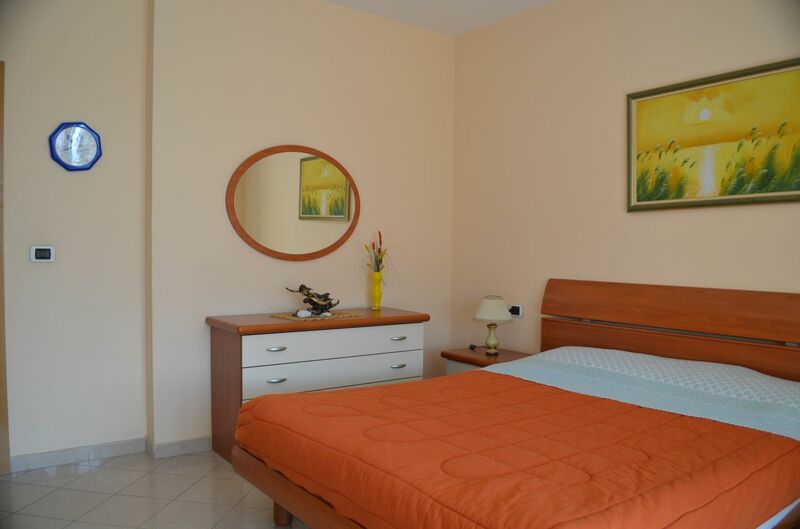 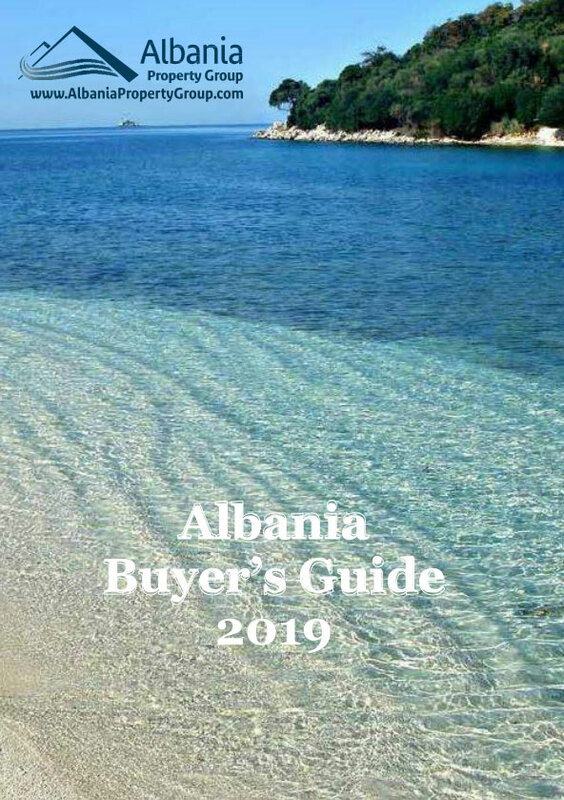 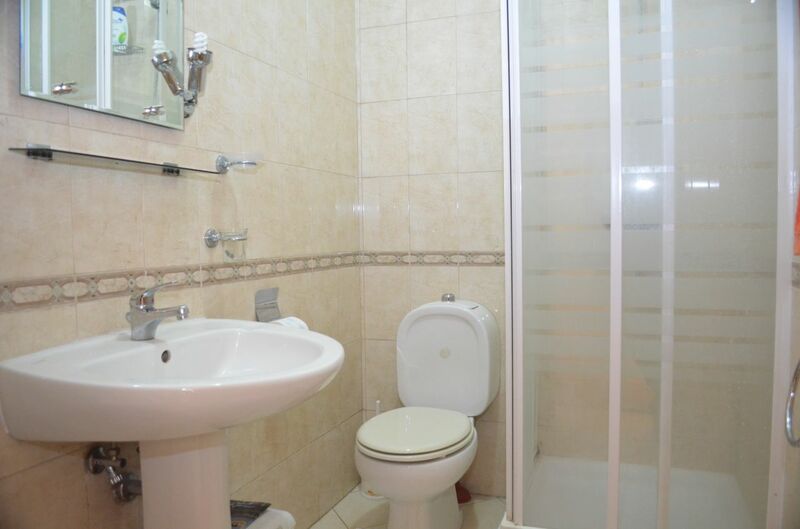 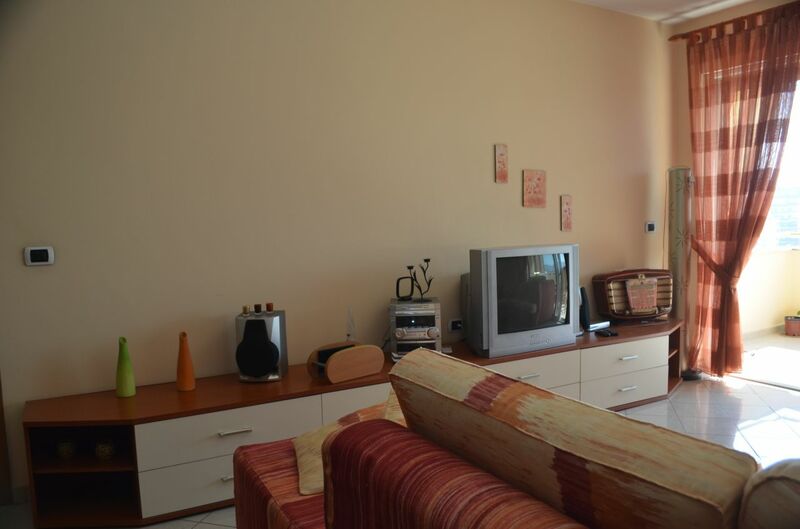 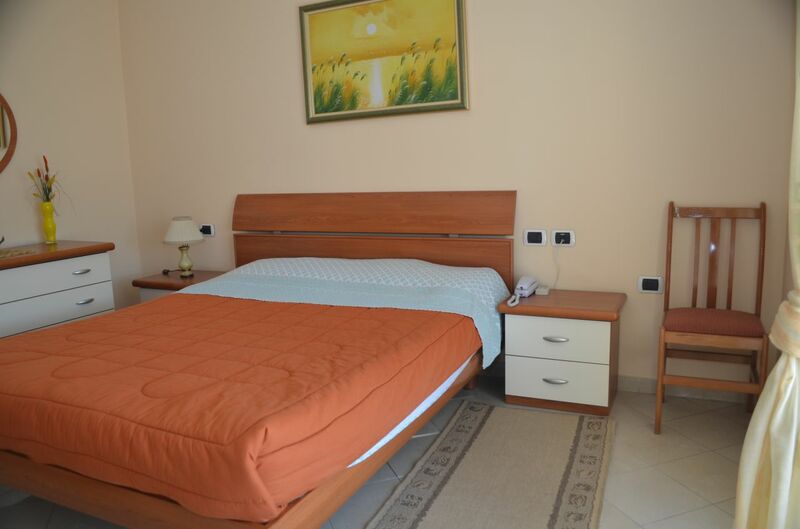 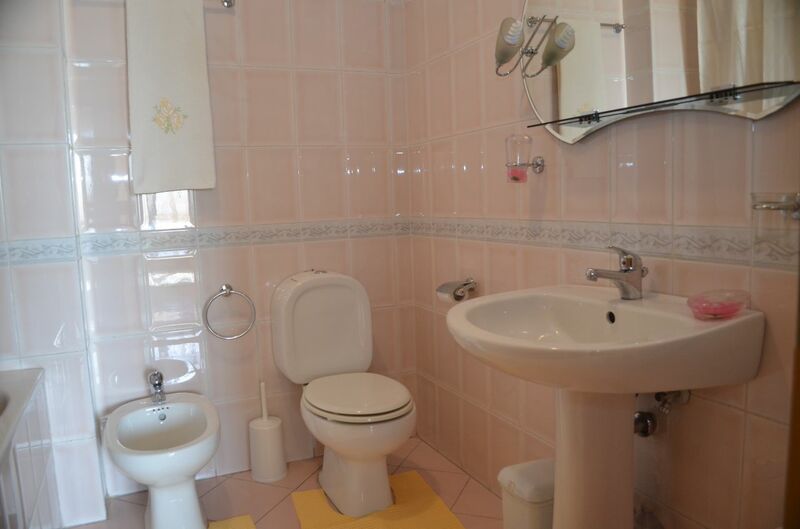 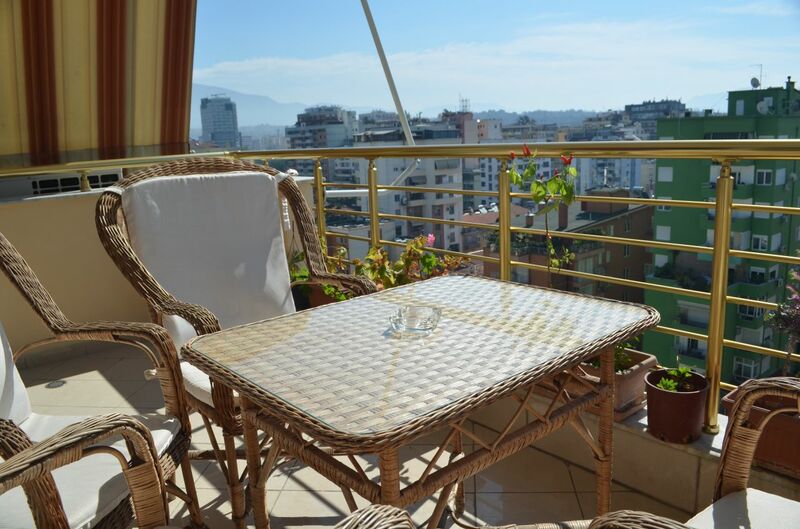 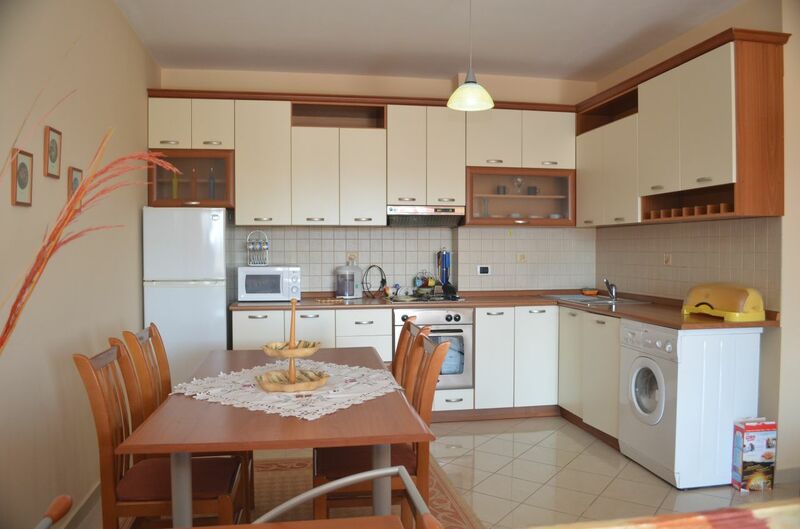 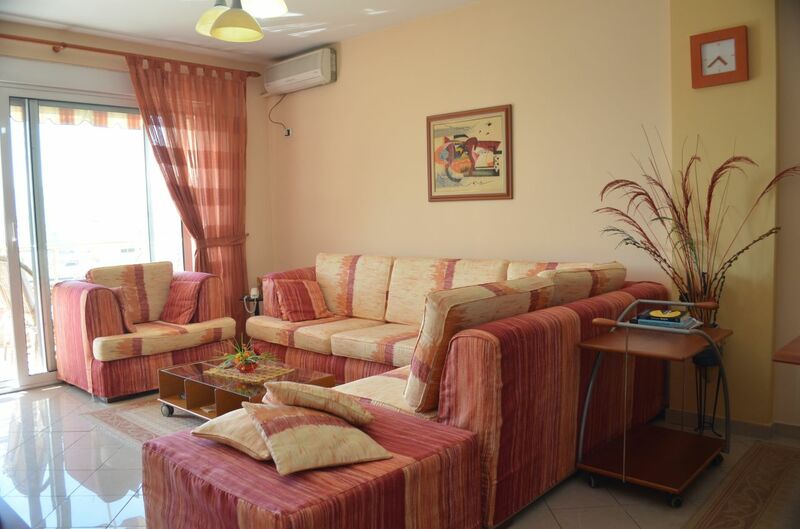 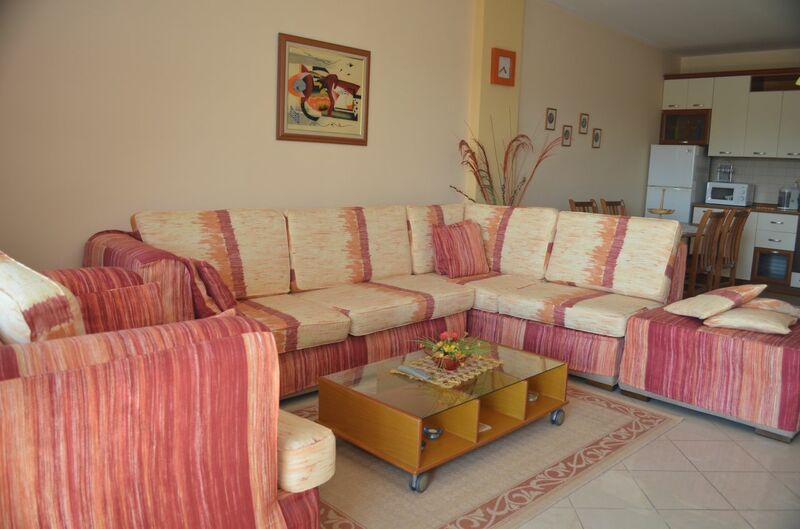 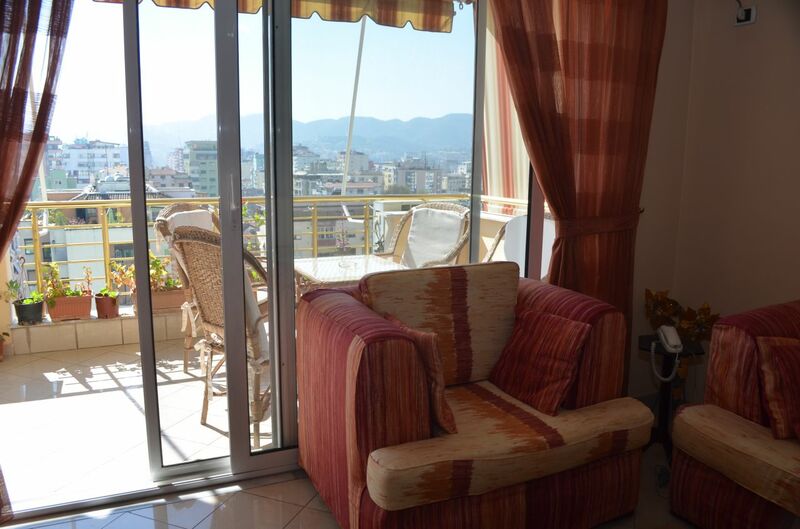 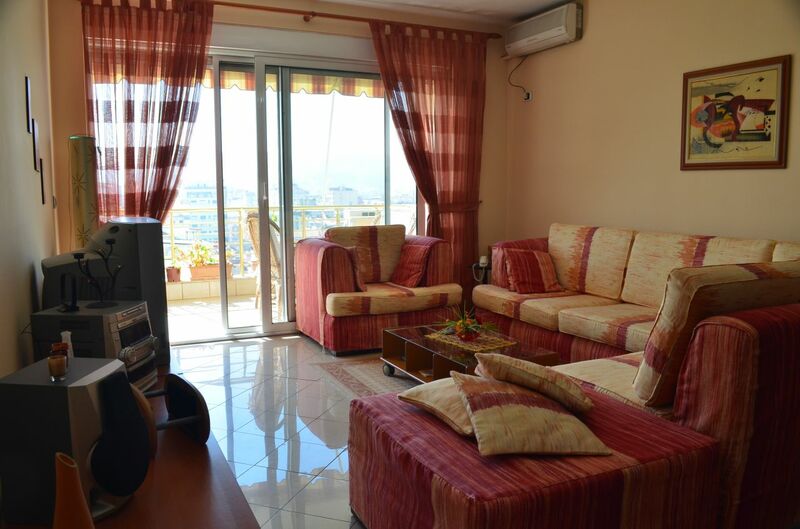 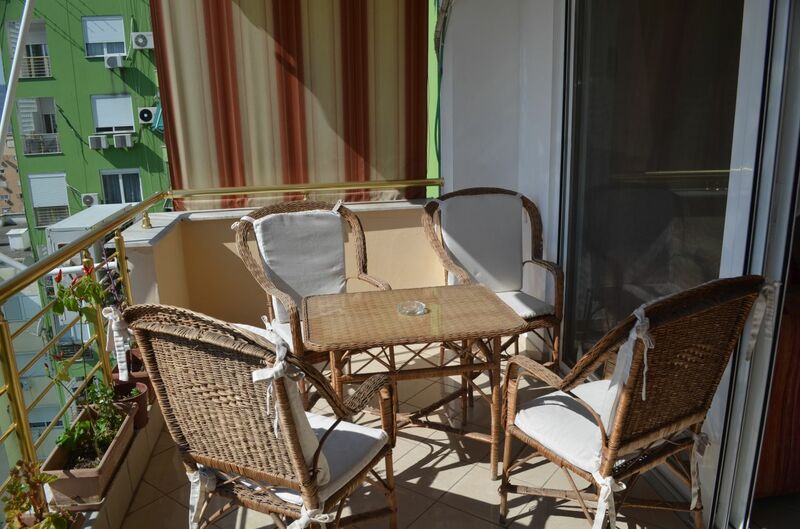 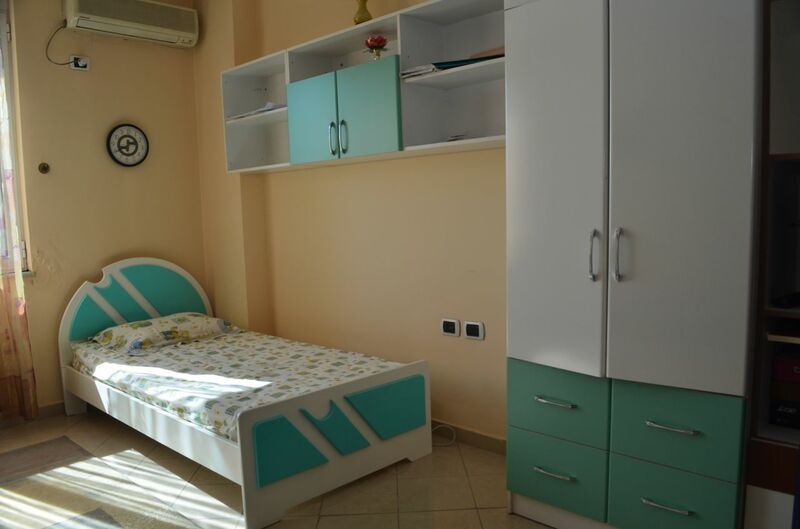 A very nice two bedrooms apartment located on one of the best areas in Tirana City. 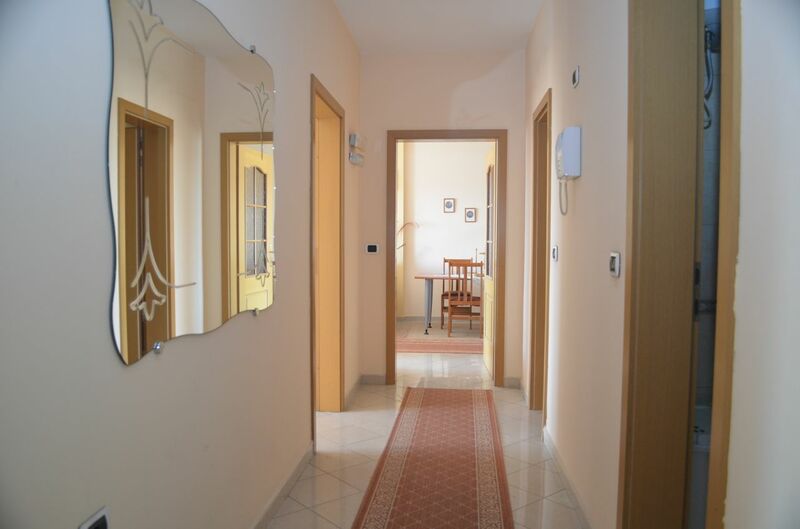 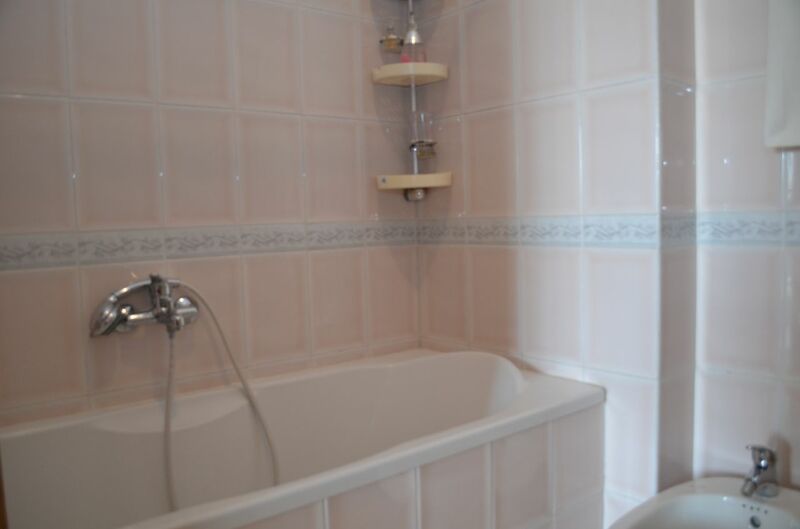 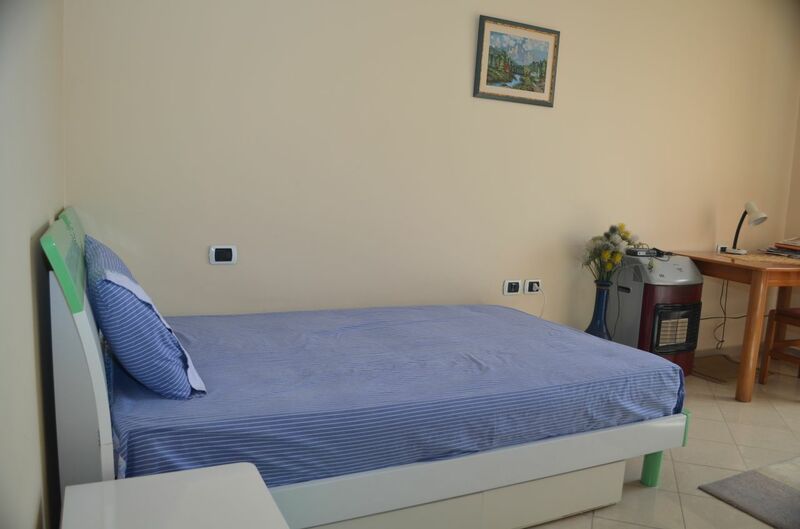 Just minutes walk from the city center and restaurants. 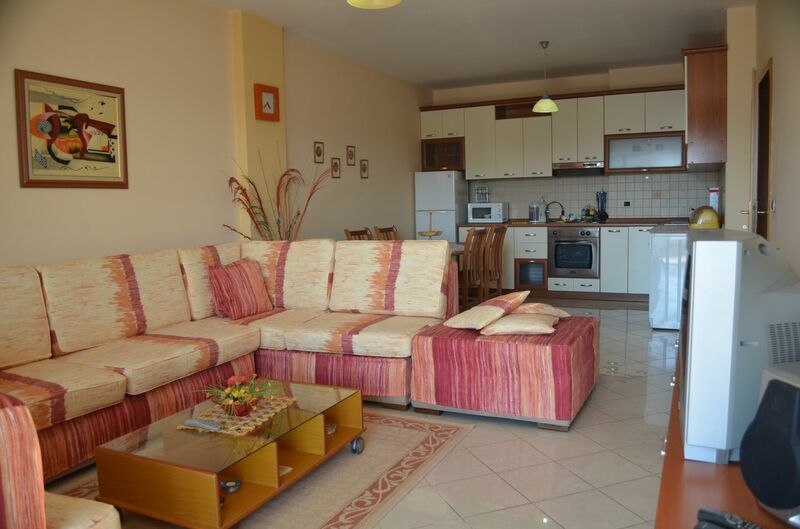 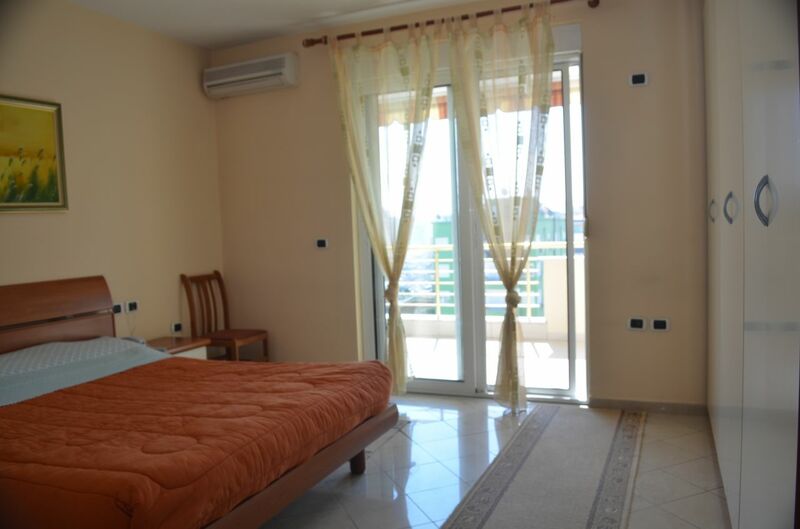 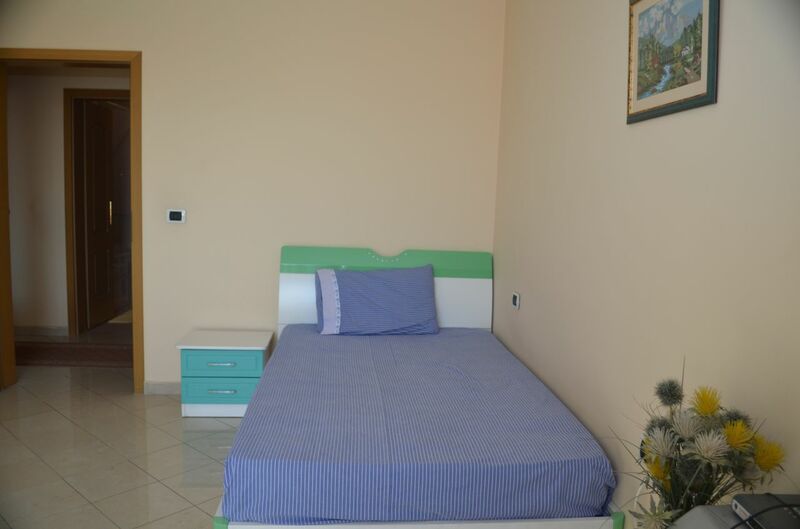 Apartment with everything inside and ready for your accommodation.